Energy Boosting Maca Root is a plant that grows in central Peru in the high plateaus of the Andes mountains. It has been cultivated as a vegetable crop in Peru for at least 3000 years. Maca is a relative of the radish and has an odor similar to butterscotch. The root of the Energy Boosting Maca Root is also used in making medicine. 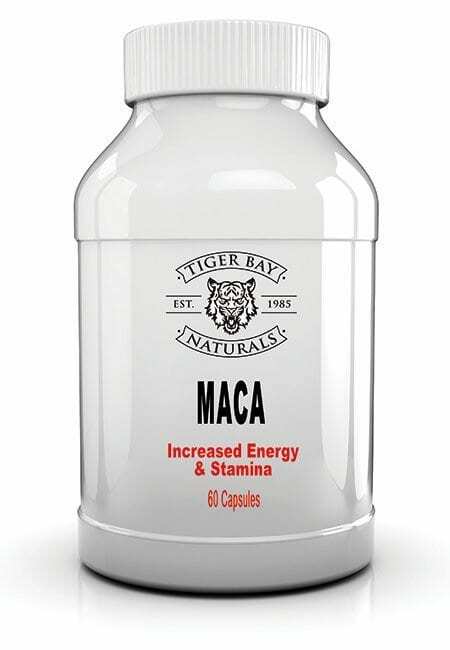 Most common use of Maca is to provide energy and stamina. 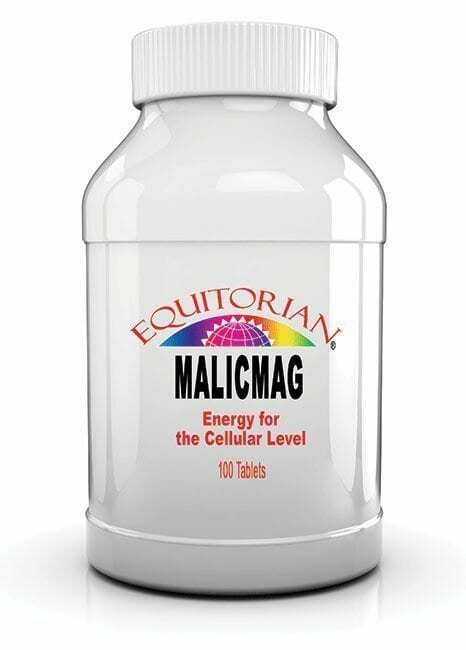 This Maca Root Complex contains Pygeum Bark widely known to support the Prostate Function. Ingredients: Maca Root Extract and Pygeum Bark Extract. Directions: As a dietary supplement, take 1 capsule twice daily with a meal.